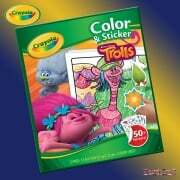 Crayola Coloured Pencils - great for detailed drawing, and come pre-sharpened for all your colouring needs. 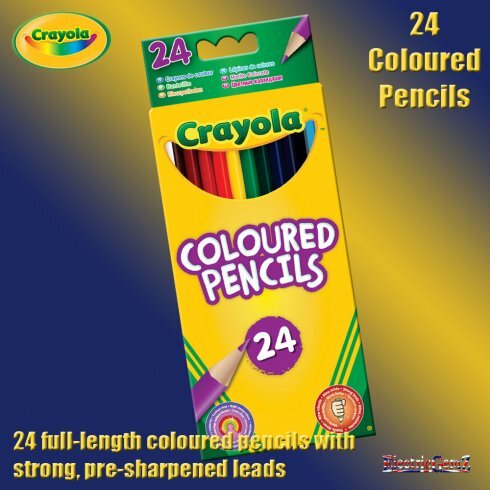 24 different, bright colours including: red, red-orange, orange, yellow, yellow-green, green, sky blue, blue, violet, light brown, brown and black. 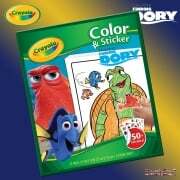 Crayola Coloured Pencils are great for detailed drawing and come pre-sharpened for all your colouring needs. Each pencil gives a smooth, intense colour and is made from high quality smooth grained wood for easy sharpening and less breakage. 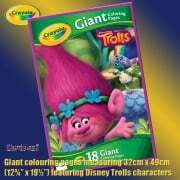 The selection comes with 24 different, bright colours including: red, red-orange, orange, yellow, yellow-green, green, sky blue, blue, violet, light brown, brown and black. 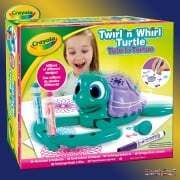 Crayola quality pencils are suitable for ages 3 years and over. A full range is available from ElectricGemZ. Search in the box above for Crayola.